Kim Turin, wife of Dr. Turin and CFO of the practice, graduated from Barlow High school as valedictorian and went on to be an All American Collegiate athlete at Corban University. Kim is the reason Dr. Turin started to pursue Optometry. She has worked in the industry for over ten years and has a vast amount of knowledge as a doctor’s assistant. Kim and Tony have two beautiful kids that Kim has been honored to stay at home with while doing the financials of the practice. 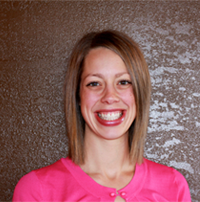 Kim enjoys church, being a wife and mom, being together with friends and family, and volleyball. Janelle is locally born and raised in Oregon. 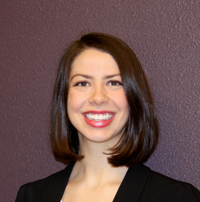 She began in Optometry in 2013 as an optometric technician for a private doctor’s office. After a short time, and gaining much knowledge in many areas in the office, she soon became the office manager. In 2016, Janelle has blessed us with becoming our office manager. She is very good with insurance billing and follow up, with all accounts payable and receivables. As our frame buyer, she has a great eye for picking stylish frames to offer our patients with a wide variety of top fashion eyewear. Janelle fully enjoys the great outdoors with hiking and kayaking, basically all of nature makes her happy. Catherine started her career as an Optician in 1989 at a private optometric practice in California where she grew up. She enjoyed learning all aspects of the office, from patient welcoming, to technician, to running the lab were they would do their own edging of lenses. 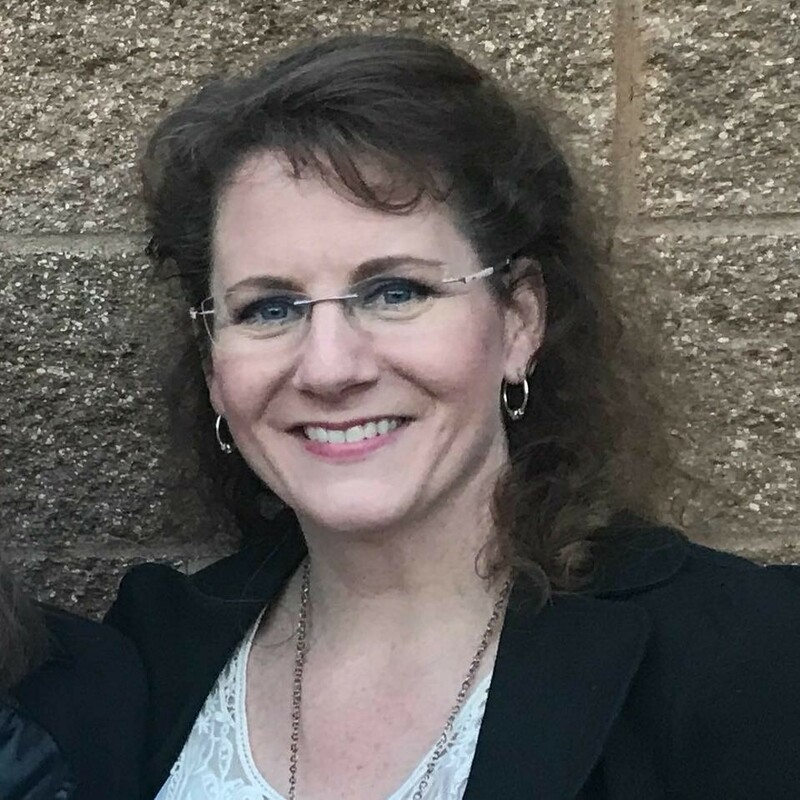 Moving to Oregon in 1999, Catherine has since worked as an optician at two other offices in the Portland area, as well as another nationwide full service lab as their final inspector. Joining the Mt Hood Eye Care team in 2017, she is so excited to be back in a smaller, family oriented office. She looks forward to giving our patients quality eyewear education, so that they can make a well informed decision on their eyewear investment to receive the best vision possible. Catherine loves to spend time with her husband, of 27 years, and 3 children; excited to soon be adding a daughter-in-law. In her free time, Catherine enjoys cycling, reading and playing the piano for Logan Community Church where her husband is Pastor. Gretchen has worked in Ophthalmology/Optometry for over 16 years. After she completed her Associates of Science degree at Portland Community College she went on to receive her Certification as an Ophthalmic Technician. She has continued in the industry providing exceptional attention to patient care. What distinguishes her from others in her field of expertise is that she enjoys building relationships with patients so they will feel part of “our family” here at Mt. Hood Eye Care. Gretchen is blessed with two amazing kids with whom she enjoys church, volleyball, kayaking and vacationing anywhere warm! Kelly Obrist was born and raised in Damascus, Oregon, and attended Barlow High school. After graduating Salutatorian, she completed a Bachelors Degree in Business Management and started working as an office manager for a successful private optometric practice. Kelly has been married to her husband, Brian, for over ten years and has two precious daughter! Because of family, Kelly has stepped aside from the day to day affairs at the office but she remains an integral part of our practice being a strategic partner in business strategy going forward. She enjoys church, spending time with her husband and baby, and the great outdoors!